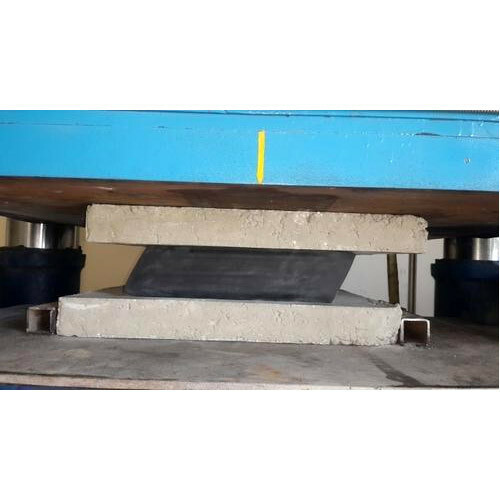 R. R. Engineers provides structural products for bridge & Highway.Our port folio includes expansion joints for bridge and buildings, drainage spout,bridge bearings,crashbarriers, poles& other products. Our firm presents a broad range of Neoprene Bridge Bearings, Drainage Spout, Expansion Joint, Bridge Drainage and much more. These products are available with us at reasonable prices.